“Diabetes is on track to become the largest epidemic in human history.” So says Dr. Gil Leibowitz, incoming head of the Hadassah Diabetes Center at Hadassah Hospital Ein Kerem, and himself a diabetic since the age of seven. 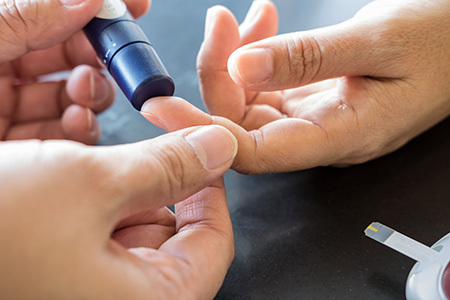 Whether it’s type 1, often referred to as juvenile diabetes, or the much more common type 2, an adult-onset disease, diabetes currently affects some 420 million people around the world. That number is expected to jump to 640 million in just 20 years.